From a small boy growing up in Rameswaram, to becoming the country's eleventh President, A.P.J. Abdul Kalam's life has been a tale of extraordinary determination, courage, perseverance and the desire to excel. 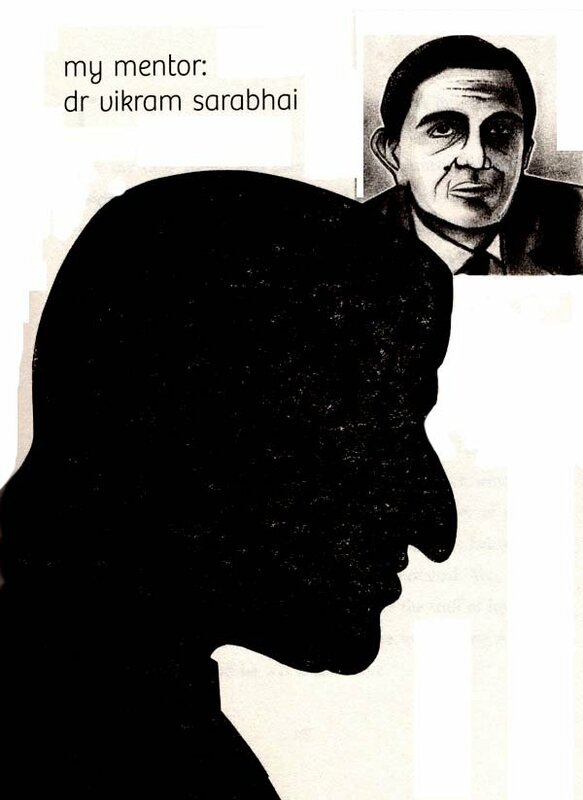 In this series of anecdotes and profiles, Dr Kalam looks back on key moments in his past- some small and some momentous-and tells the reader how each of them inspired him profoundly. 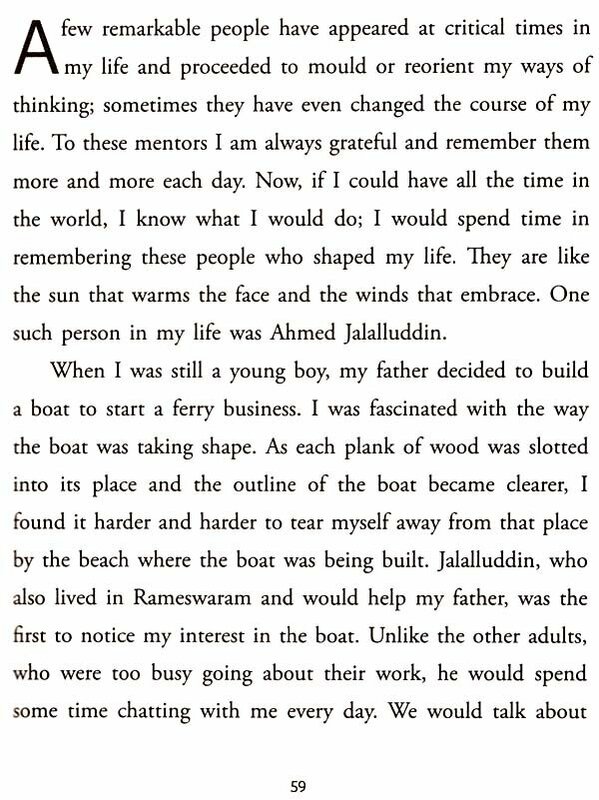 With warmth and affection, he talks about the people who left a deep impression on him as he was growing up and as an adult, and the lessons he drew from his interactions with them. He describes those who have been the closest to him-his father with his deep love of God, his mother and her great kindness, his mentors who helped shape his thoughts and outlook. 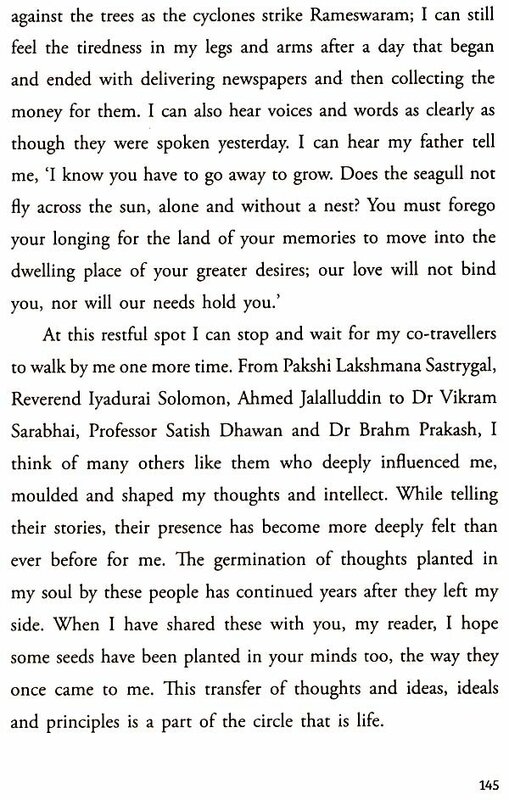 There are heart-warming accounts here of his childhood years spent in a small town by the Bay of Bengal and the many struggles and sacrifices made on the path to becoming a scientist and then the President of India. Nostalgic, honest and deeply personal, My Journry is the story of a life as rich as it is unusual-and the beautiful lessons to be learnt from it. Born on 15 October 1931, at Rameswaram in Tamil Nadu, Dr Avui Pakir Jainulabdeen Abdul Kalarn specialized in aeronautical engineering from Madras Institute of Technology. Dr Kalam is one of the most distinguished scientists of India and has received honorary doctorates from forty-five universities and institutions in India and abroad. He has been awarded the Padma Bhushan (1981), the Padma Vibhushan (1990) and India's highest civilian award, the Bharat Ratna (1997). He has also received the King Charles II medal (2007), the Woodrow Wilson Award (2008), the Hoover Award (2008) and the International Von Karman Wings Award (2009) among other international accolades. Dr Kalam became the eleventh President of India on 25 July 2002. His focus and greatest ambition remains finding ways to transform India into a developed nation. The idea for this book came to me one day while I was walking in my garden. Like every other time, I stood under the grand Arjuna tree which is nearly a hundred years old in age, and I looked up into its branches to see if any new nests had been built by birds or if a fresh beehive had appeared. And something in that moment, as I gazed up at this tree, in this city of Delhi, reminded me intensely of my father. 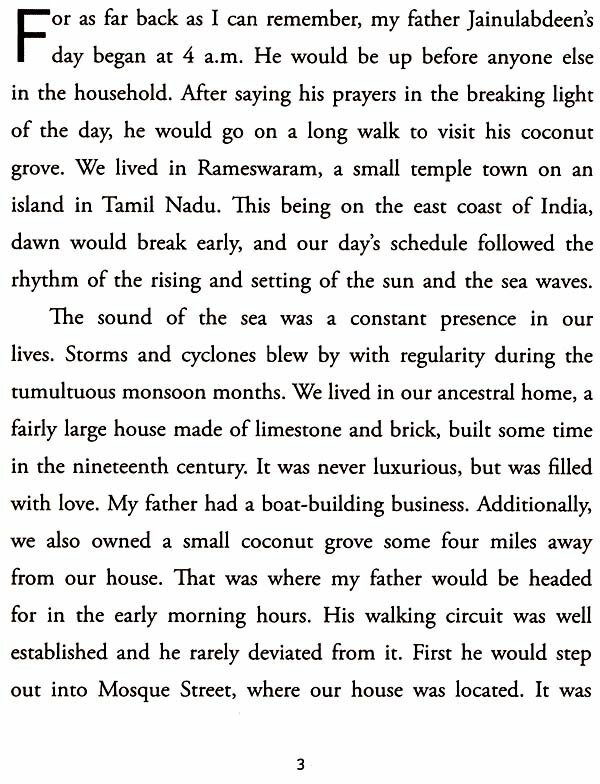 He, too, was an early riser, whose first few hours of the day would be spent with nature, examining his coconut trees, walking the roads of the town we lived in. I recalled with a smile and a feeling of happiness my childhood, the people who inhabited it, the hands I held while I traversed it. I then also began to think of the journey that my life has been-the unusual paths I have travelled, the things I have seen, the events I have been a part of And I began to wonder if these memories and experiences should stay with me or if I must share them with my numerous readers and family members whose numbers have grown as large as the abundant roots of an enormous banyan tree-its great-great-grandchildren!